To make your daily skincare regime easy, simple and quick for you, we have created a complete facial rejuvenation package at an amazing price. It includes the potent skin rejuvenating products from HSF range which pampers, improve and revitalizes your skin with powerful ingredients. 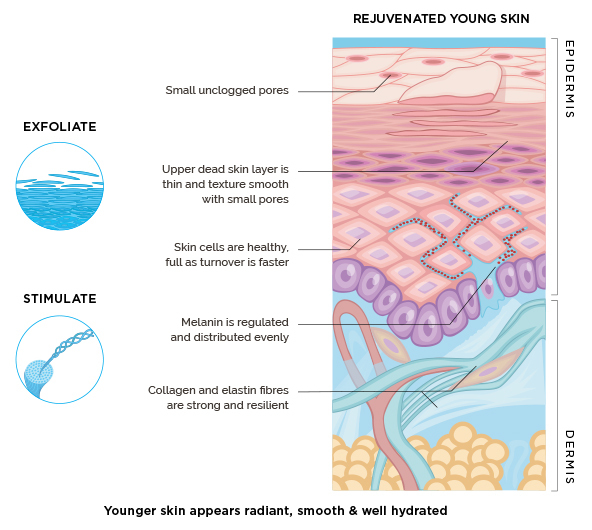 Get the complete package to stay on top of your skin rejuvenation game!. HSF cleansers combat oil, dirt and bacteria causing inflammation on the surface of the skin and deep within the pores. Cleansers should not be applied to the skin for long as they contain detergents. High levels of active ingredients that work quickly are required. Purified Water (Aqua), Sodium Olivate, Glycolic Acid, Glycerin, Rosa Rubginosa (Rosehip Seed) Oil, Helianthus Annus (Sunflower) Seed Oil, Chamomilla Recutita Flower Oil, Citrus Paradisi (Grapefruit) Oil, Citrus Medica Limonum Fruit Oil, Calendula Officinalis Seed Oil, Chondrus Crispus (Seaweed) Extract, Eriobotrya Japonica Extract. Wet hands and face. Dispense foam cleanser liberally into hands and apply to face. Gently massage, avoiding contact with eyes. Rinse thoroughly with warm water. Use morning and evening unless directed otherwise by your skin care specialist. 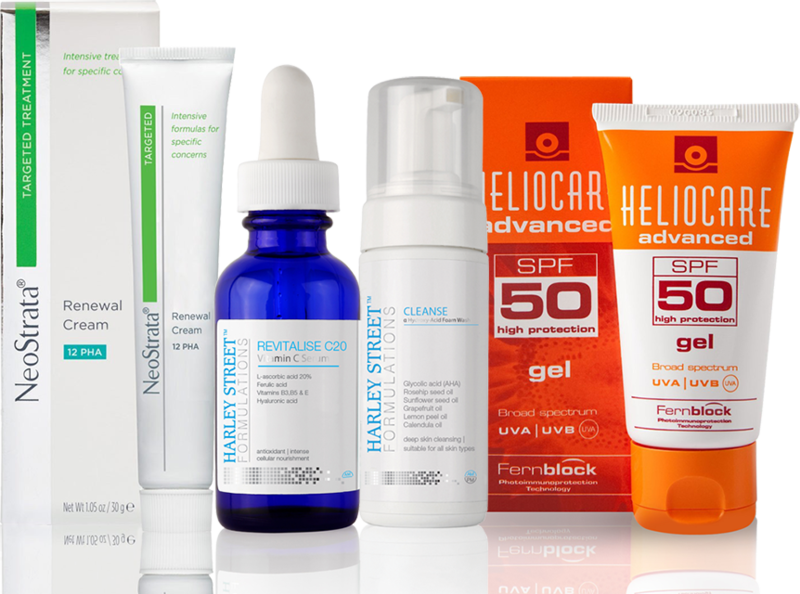 Exposure to UV sun rays leads to the formation of free radicals in the skin. These free radicals cause damage to the cell membrane as well as DNA. This results in diminished cellular function. Free radicals are also a cause erratic production of melanin within the skin. 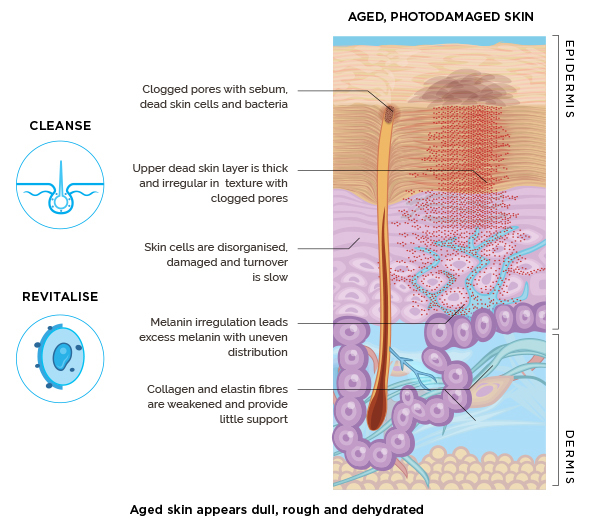 They activate the cells that produce a pigment known as melanocytes. Thus, this powerful antioxidant will serve the purpose of preventing daily damage to cells and reduce pigment production improving vitality, brilliance and feel of your skin. Take almost 4-5 drops on your palm. By using the other hand, spread it smoothly over your face and neck, completely. Allow penetration of serum into the skin before application of any other product. Use this serum in the morning following skin cleansing. 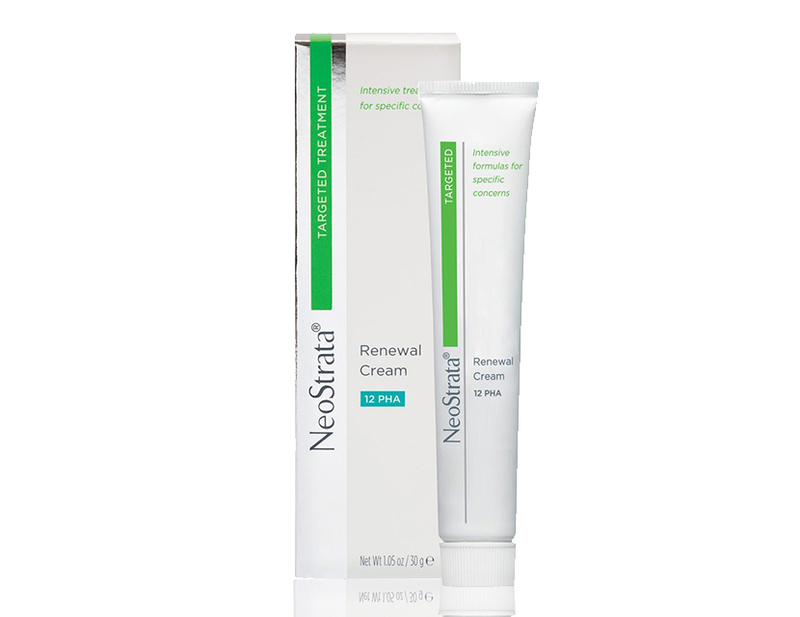 This intensive cream delivers the power of two proven anti ageing ingredients to help improve server photoaging. 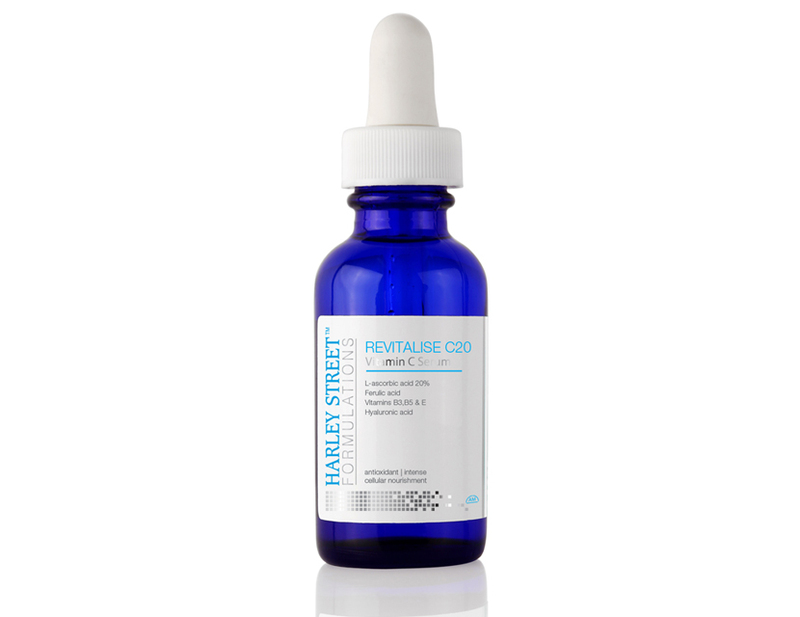 Gluconolactone and an effective level of pro-retinol work synergistically to deliver clinically proven improvements in overall skin texture, pore size, and tone. Skin appears smoother and lines and wrinkles are diminished from the inside out. Following cleansing, apply a thin layer in the evening or as directed by physician. Daily sunscreen is recommended. 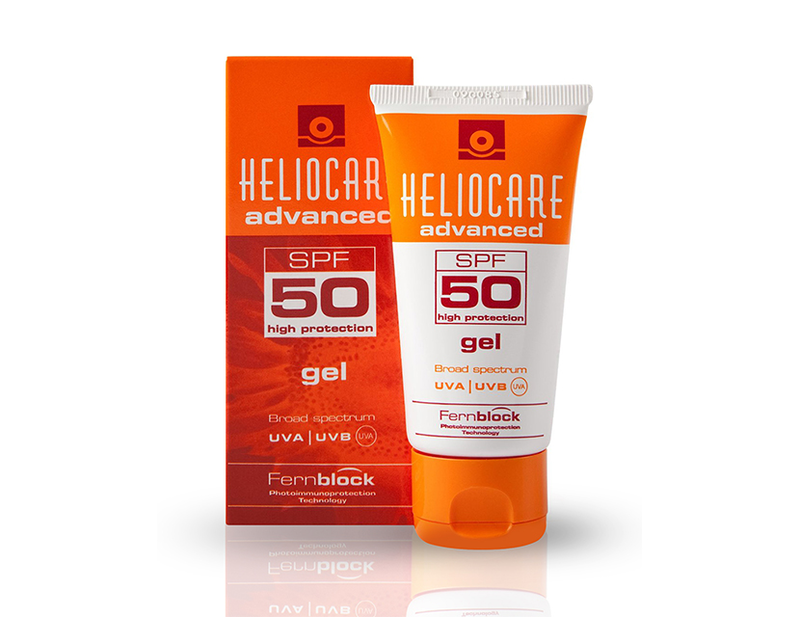 High Photoimmunoprotection to protect the skin from UVB/UVA damage. Contains fernblock , an innovative natural filter with photo protection, anti oxidant and immunoprotection activities. It's exclusive gel texture is particularly suited for normal, oily and /or acne prone skin. Apply evenly and generously before sun exposure. Reapply frequently, especially after swimming.